Jamie was nice enough to send some feedback and I thought our conversation would be a fun thing to share, given that so few people have actually played the game maybe you can live vicariously through Jamie. I owe you some feedback – I enjoyed the game and Todd mentioned to me later that it was his favorite session that day. The char-gen is great; Danger Patrol cubed. It’s neat how you fit a fairly complex rpg (*8* stats! Buffs & debuffs! Burning wheelish duel-of-wits! Gear and character advancement!) all onto a deck of cards. It’s nice that a session plays quick (we were done in 2 hours, right?) – and the setting and tone were cool. The void blade, for example, is the sort of unique detail that really makes the setting pop – but I didn’t have the oppressive feeling that I get with Vampire or WH40K that there’s a ton of setting material I’m supposed to know. (Like Apocalypse World, it mostly felt up to us.) It felt great to be able to say, “Oh yeah, these are sea-landing spaceships” or “I’ve got an aqua-suit” and to just go with that. The personality keys (I forget what you called them) were also … key. For me, they were what really made it a role-playing game rather than a more mechanical story-generating parlor game – they made what we narrated in our scenes important. Bickering over which faction we took a mission from was great too. Thanks! this is encouraging because you listed most of my goals. This set’s included plot line is tightly structured as I kind of see bounty hunters as characters that are subject to their environment and circumstance, future sets may appeal more to you as they will have more self directed player characters and more open plot structures that play something like simple board games. That said the game actually has off plot play built right into the system. 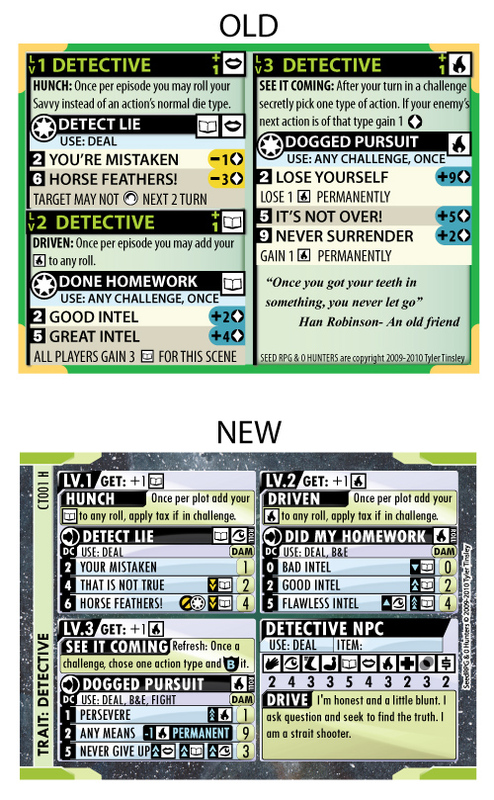 scene cards have advice on when narration should trigger a scene type and then a menu of stakes that can be picked from to fit the situation, things like macguffins, money, and permanent stat changes. I guess it’s more of a traditional role play idea but it’s there if people want to venture off the plot line. Hitting motivations (keys) has been honor system in the past, and it works. I think there is something different about it. Like the diffidence between repeating an affirmation to yourself and getting a compliment. 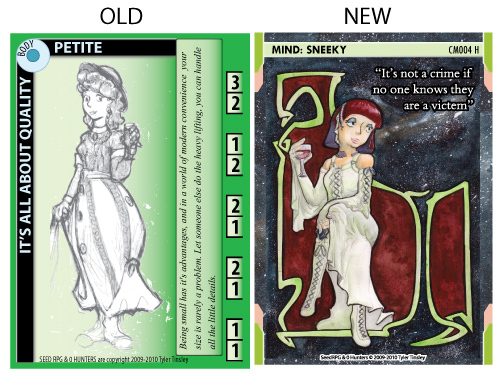 Swapping is clunky for the first game when every one is learning the cards but once the cards have artwork and stands they will work as little signs clearly showing people what your trying to do. Thanks for playing and for the feedback, lots of people have said they enjoyed playing but it’s nice to know why. I actually think these e-mails would be a cool thing to share on my blog are you ok with me posting them? Thanks to Jamie for letting me share this. Want to experience 0 hunters for yourself? 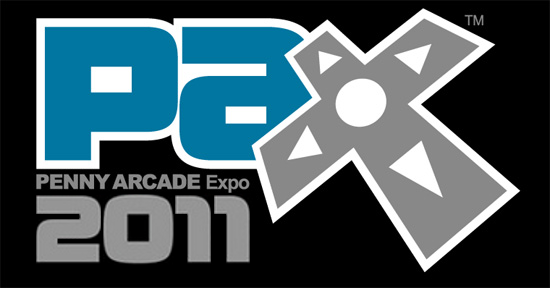 Then come play it at PAX 2011 in room 306. i will be devoting most of satuday to playing indie games and demoing 0hunters, only steping out to watch the DnD acquisitions incorporated live performance. 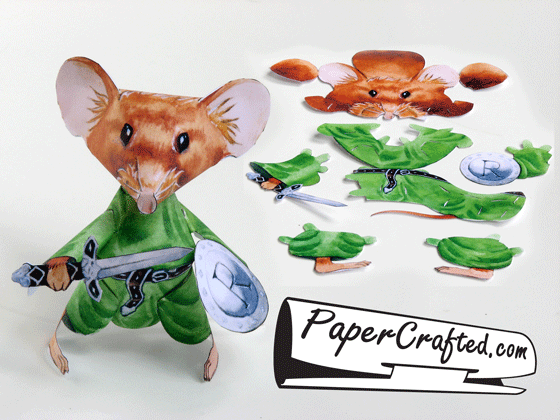 They will be for sale at the GammaRay games booth 6112 on floor 6 of the convention hall. Quantities are limited! Vincent Baker is an Rpg Designer and has a nice blog. he collected a series he wrote a few years ago and i’m commenting on them. If you like to read comments about rpg theory with near impenetrable verbiage and concepts check it out. Oh I highly encourage you to read the cloud and box series, it’s good stuff. Diagrams are important, however they can be hard to make. This one has been through quite a few iterations. Seed RPG has always had a diagram explaining the basic structure of an action, this is the latest. 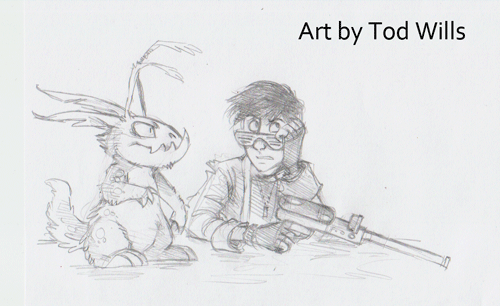 I’m quite happy with it, though it could use a little embellishment. The front describes a general area, in this case a city. The back describes four individual locations in that area. Each location has two scene cues along with NPC profiles players may encounter there. The descriptions are short and written to inspire the player’s actions. The scene cues help a game master think of appropriate challenges for the location and link to NPCs provided by the game. After the sessions at game storm last weekend I’m convinced these little cards have the perfect balance of information. Every group may start with the same quick descriptions but i’m sure each one will discover a unique world. 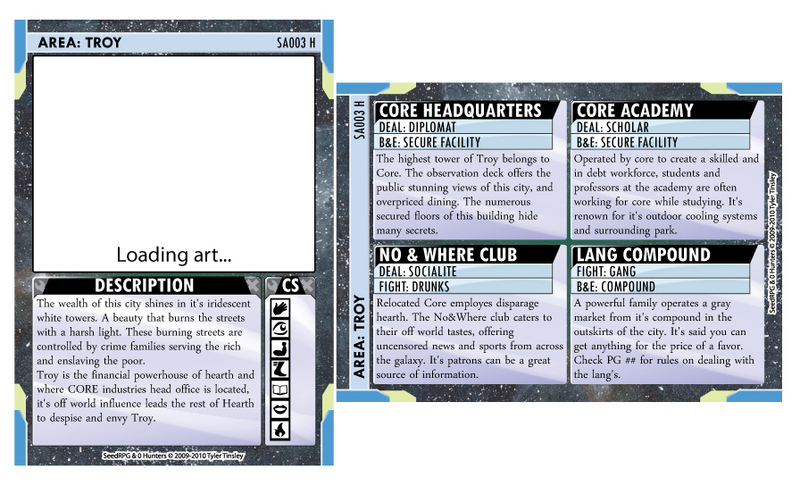 Setting information is not just limited to area cards the game also includes cards that cover entire planets or even whole galaxies, in this way setting information will scale, helping player’s tell stories as large or as small as they wish. I am a guest at gamestorm and will be running two sessions of 0Hunters! Check out http://www.gamestorm.org/ for details about the show. I thought it would be fun to share a little of my progress in the down time. System: Since pax the rules have received a major new addition and some fairly significant subtractions. The biggest change are how a character’s stats rise and fall over the course of a challenge. 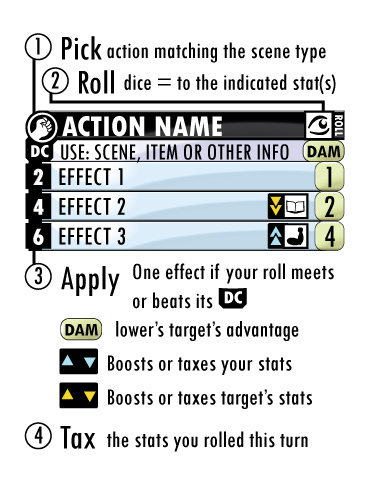 This “boost and tax“ mechanism encourages dynamic and interesting scenes from both a narrative and gameplay perspective. The shifting stats mean you rarely use the same action twice in a row. Don’t worry thought the boost and tax are easy to keep track of thanks to tokens and smart use of symbols. 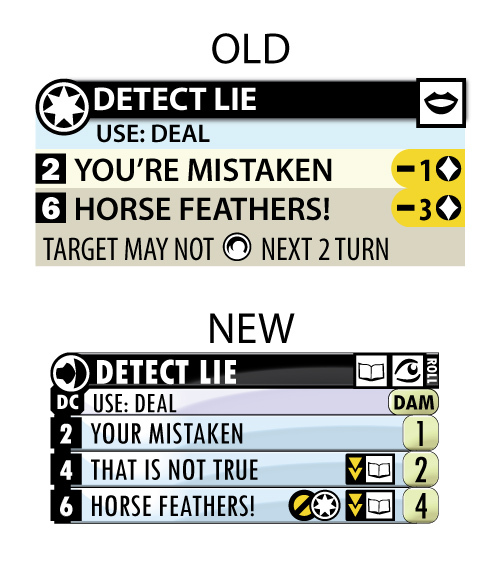 I rewrote every action and power in the game to accommodate this change! Just building the new deck of cards created well over 200 files. That is nearly half of the files I have made in my 2+ years of developing seed rpg! 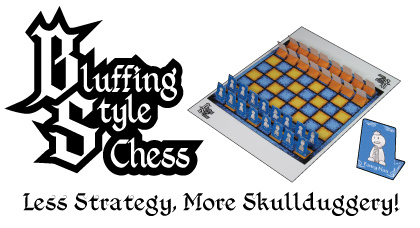 rules presentation: I’m currently in the process expanding the rules presentation from the pax demo into a quick start for the playtest, I have a hand written “ruff” that will be getting typed out later this week. That’s just a small sampling of what I have been doing during this endless “month” away from release! Will the play test kit be released in a month? who knows, i’m going to quote the best game developers in the world and say “it’s done when it’s done”. PS. I have brought many projects to completion over the years. I’m not a perfectionist who never finishes anything, I’m simply giving this turkey enough time in the oven. 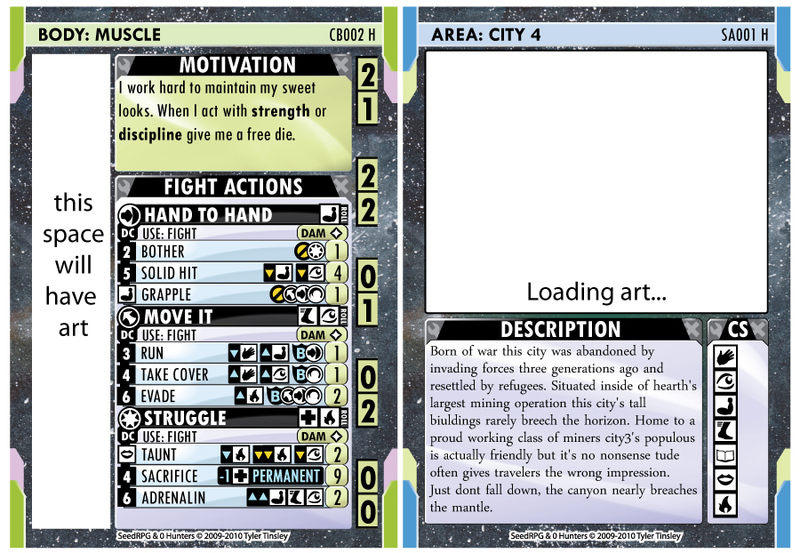 Some day I will do a very long post detailing the development of the cards for this game. For now enjoy these previews (click image for readable versions).